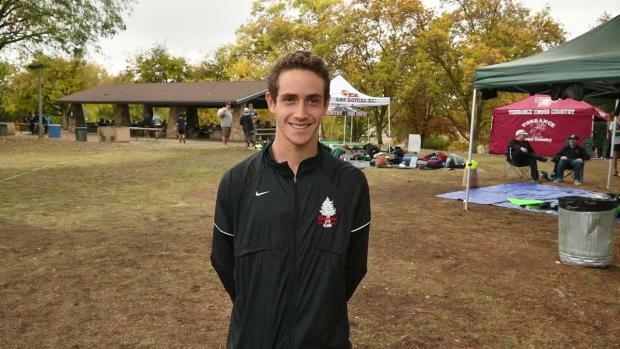 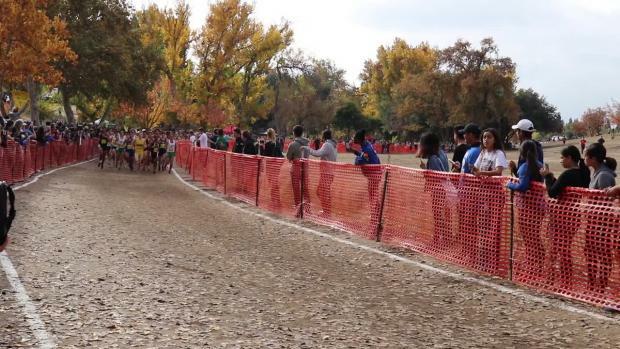 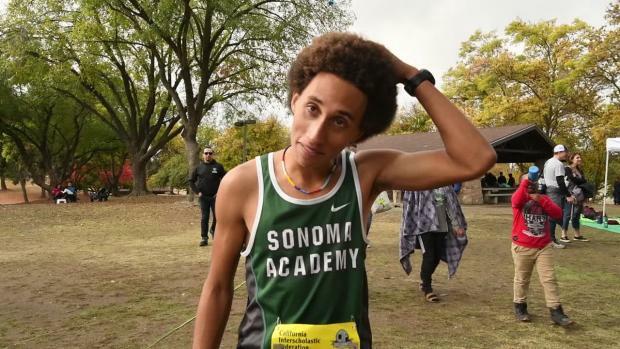 Nico Young won the CIF-State Division II title on Nov. 24 at Woodward Park in Fresno. 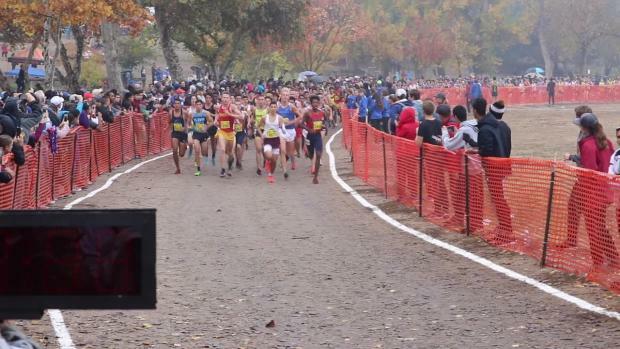 We've combined the results from every division together into one super meet, then broken it down by section! 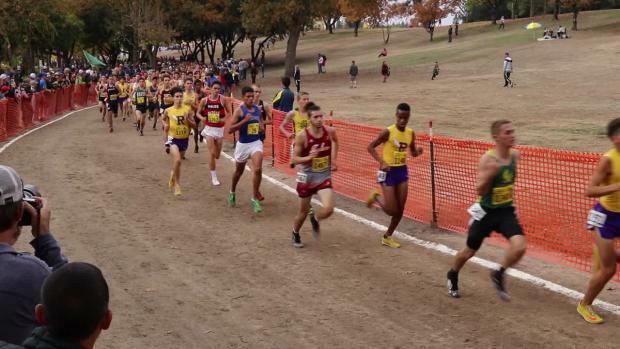 Step inside to see which teams "won" their sections within the greater state meet. 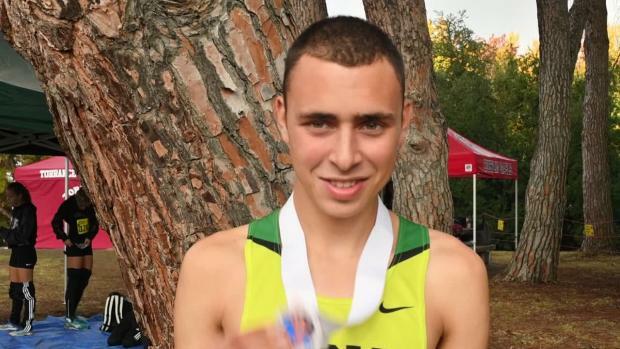 Nico Young was the fastest junior in Saturday's meet. 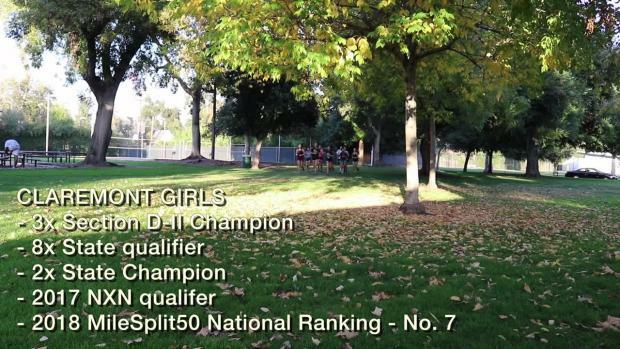 Who else tops the list for their grade level? 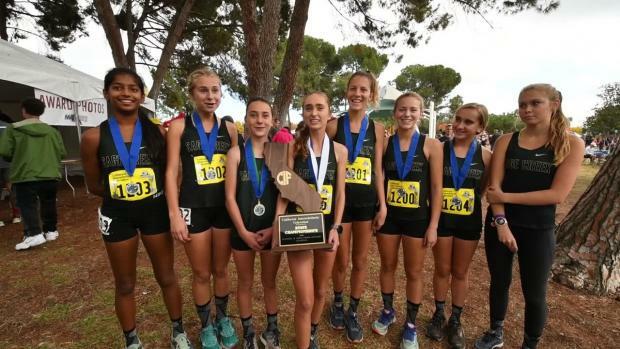 A year after falling just short of a certain victory at the CIF-State Cross Country Championships, La Costa Canyon's Kristin Fahy had no problems this time and claimed the Division II title at Woodward Park. 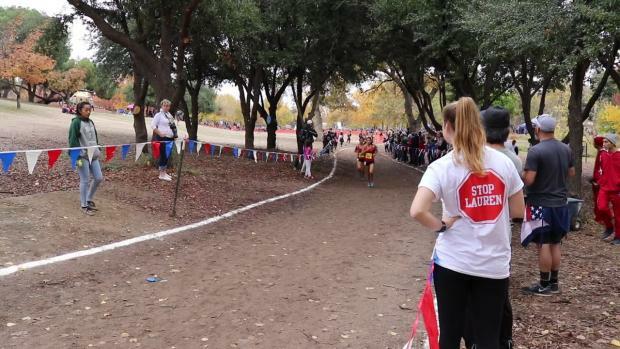 Gabrielle Peterson won the Division V title at the CIF-State Championship on Nov. 24 at Woodward Park in Fresno. 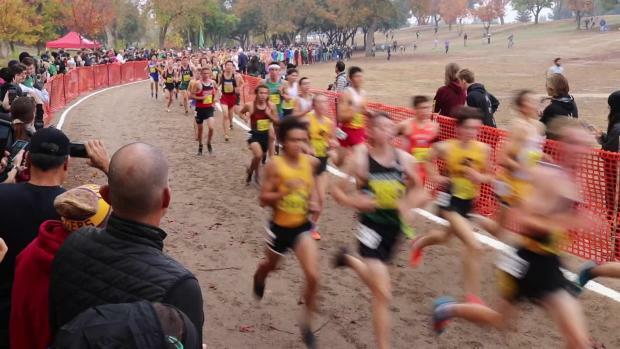 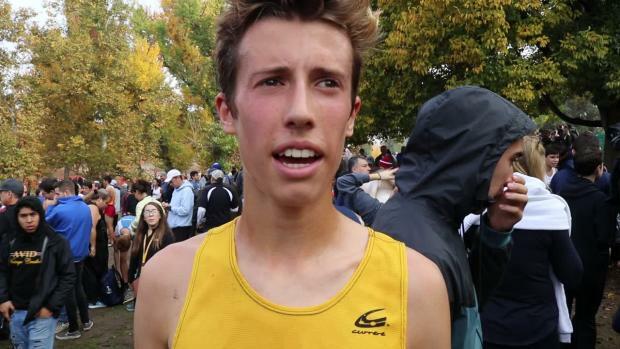 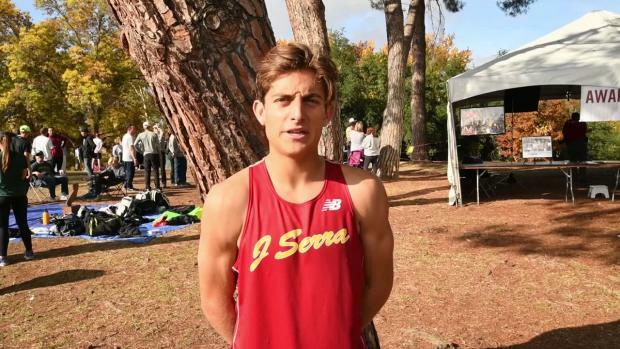 Listing the top 1,000 boys by time from Saturday's CIF State Championships at the 5K Woodward Park course in Fresno. 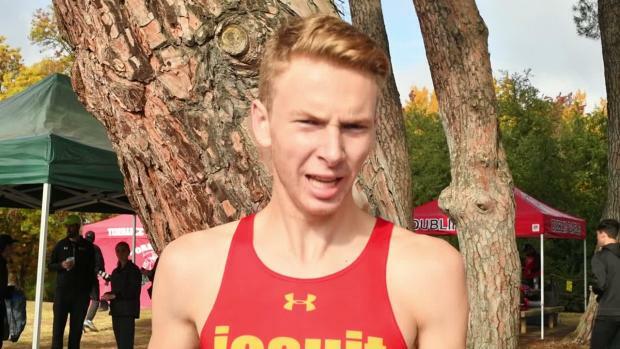 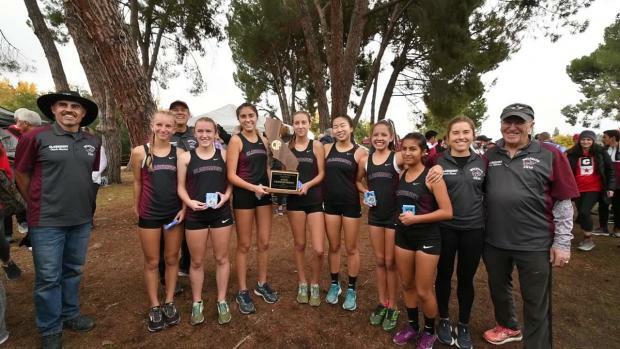 St. Margaret's boys and girls pursue two team titles. 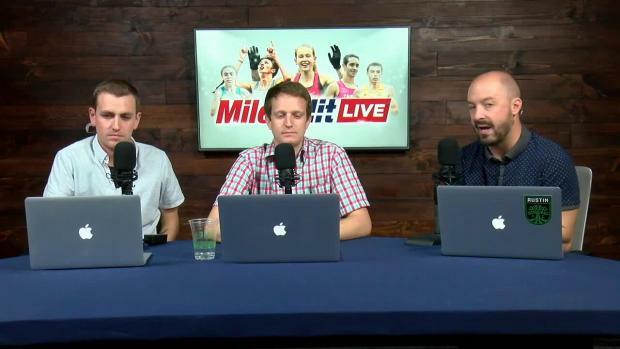 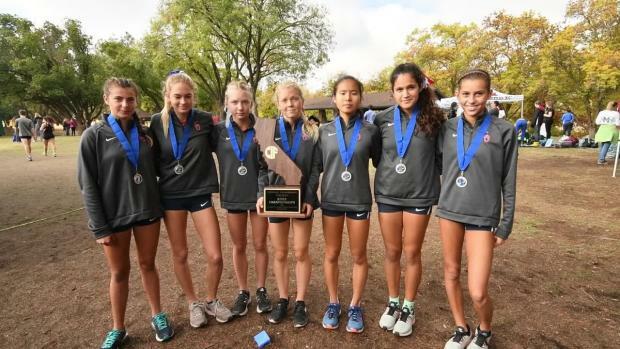 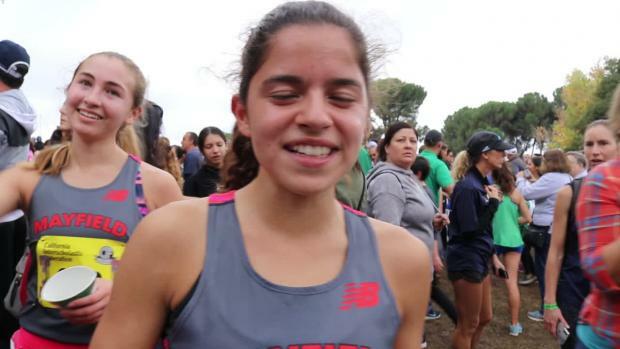 Flintridge Prep girls would like to reverse the result of the SS meet. 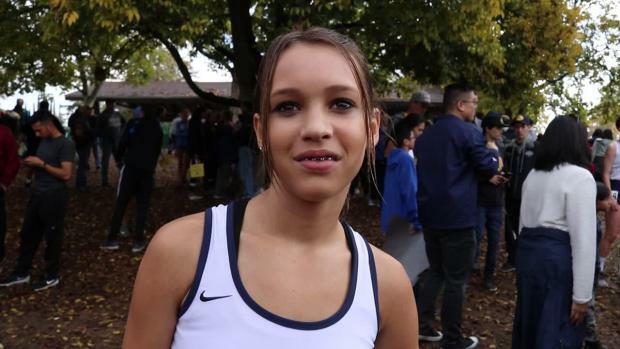 Andre Williams and Emily Perez are pre-meet favorites for individual titles. 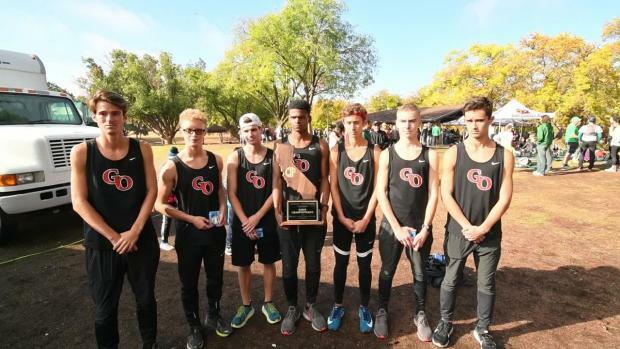 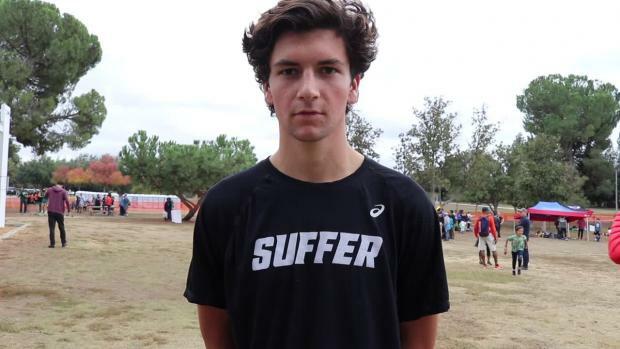 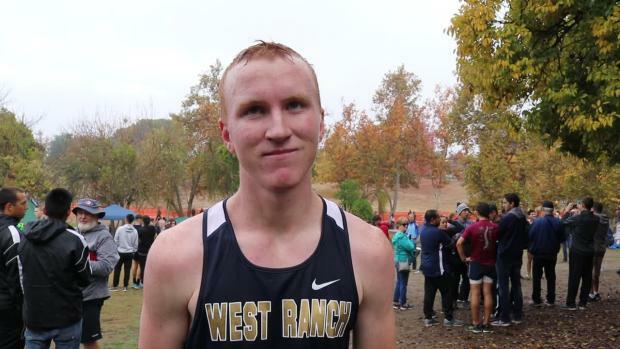 The CIF Northern Section, with approval from CIF State, granted Paradise High's Gabriel Price a chance to qualify for the State Meet after he was forced to miss the section qualifier because of the Camp Fire. 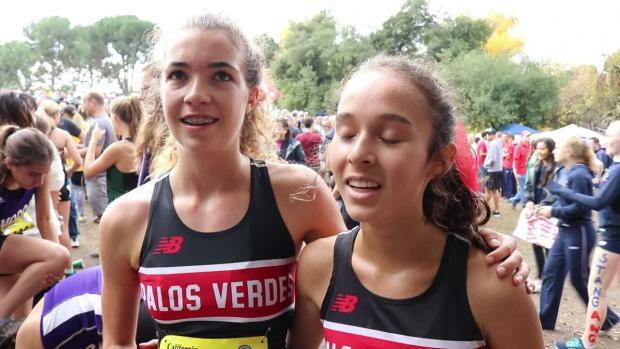 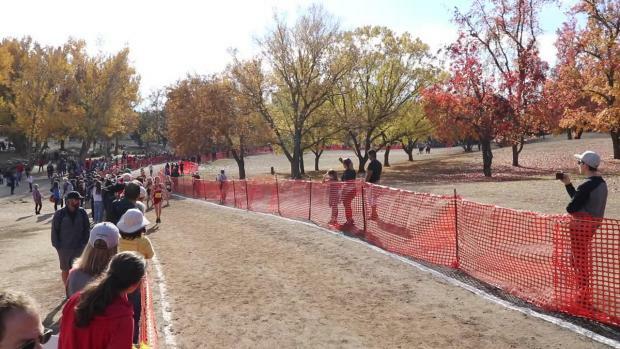 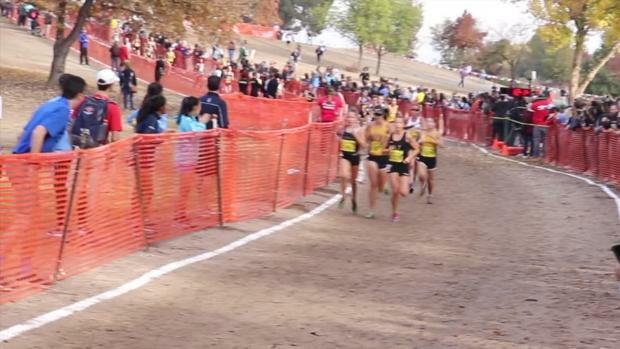 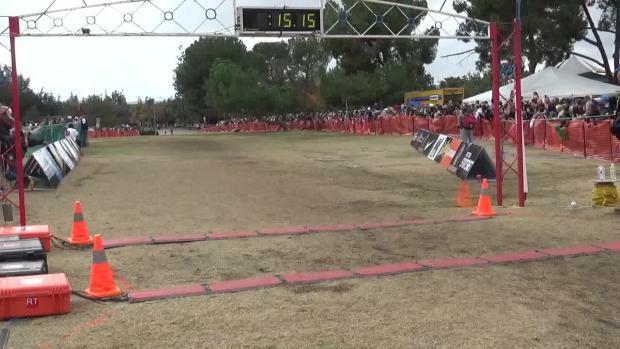 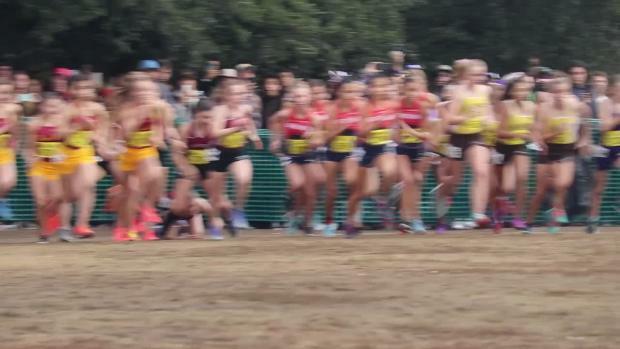 Listing the top 1,000 girls by time from Saturday's CIF State Championships at the 5K Woodward Park course in Fresno. 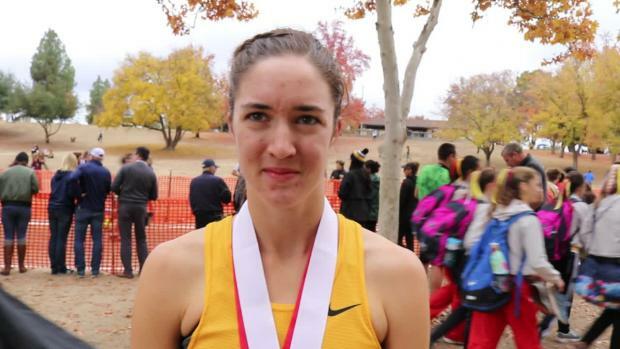 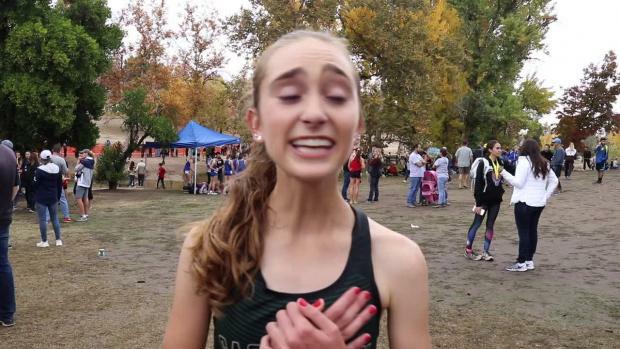 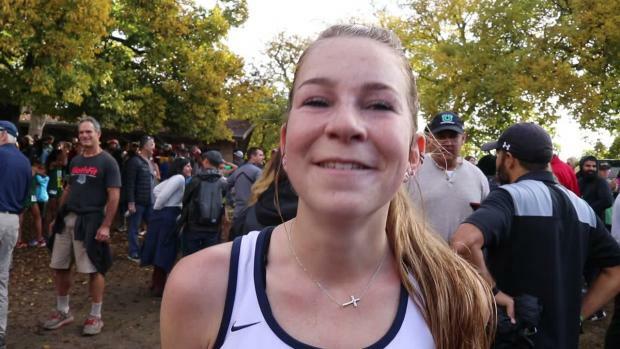 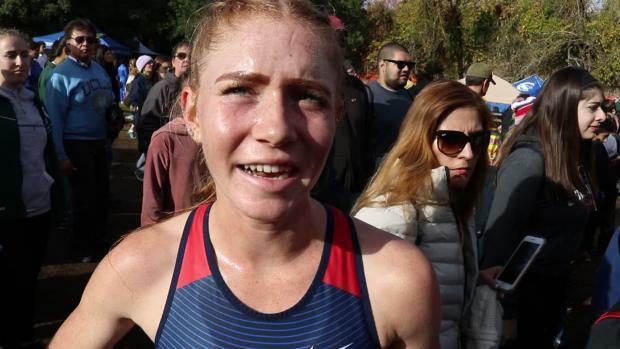 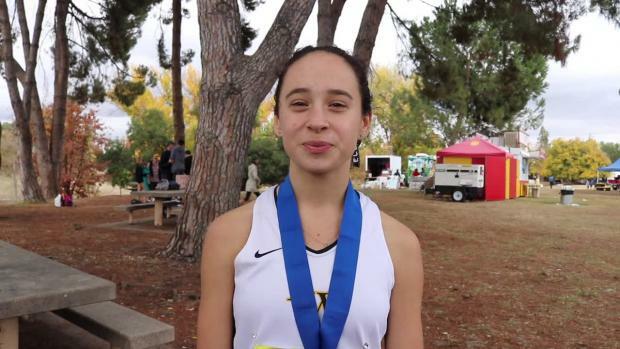 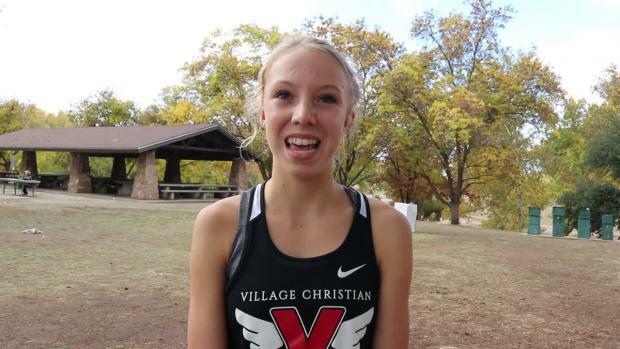 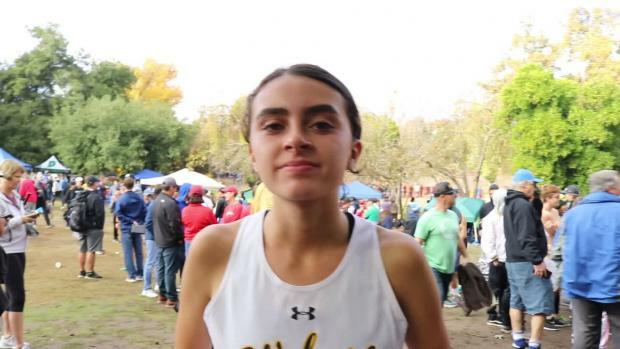 Oakland Tech senior Caroline Garrett hasn't been able to race in a month but the Wake Forest-bound standout has found ways to overcome air quality interruptions as she prepares for a fourth CIF-State Final. 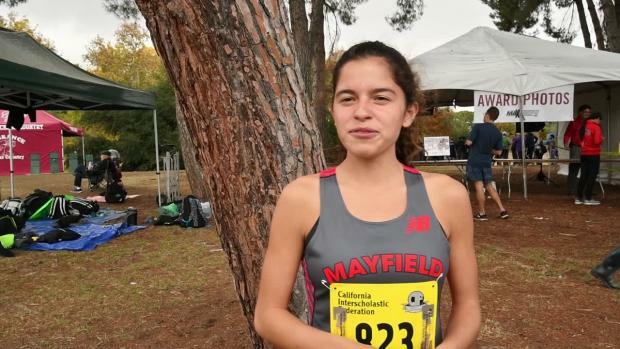 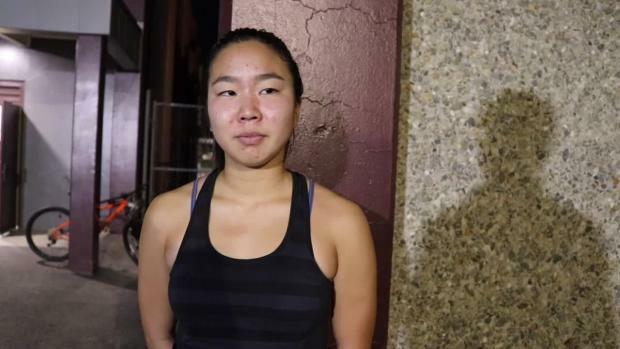 We caught up with Claremont High senior Sydney Hwang to talk about the team, her four-year career, and goals heading into the championship season. 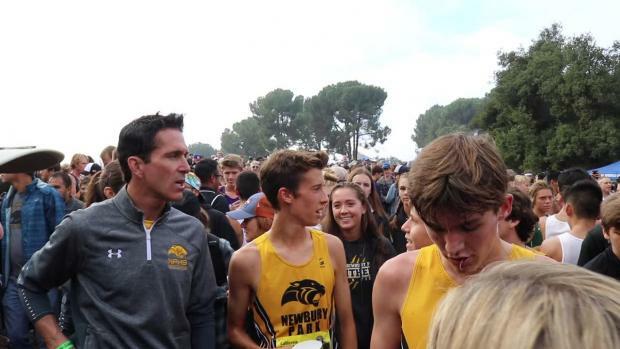 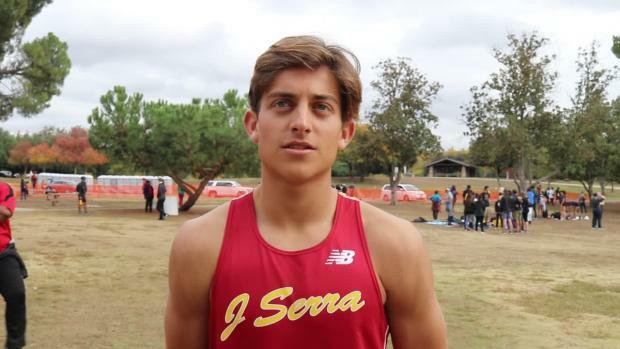 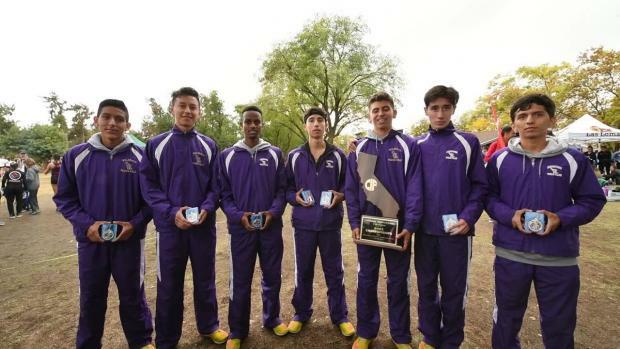 The interview was conducted before the CIF-SS Prelims on Nov. 9. 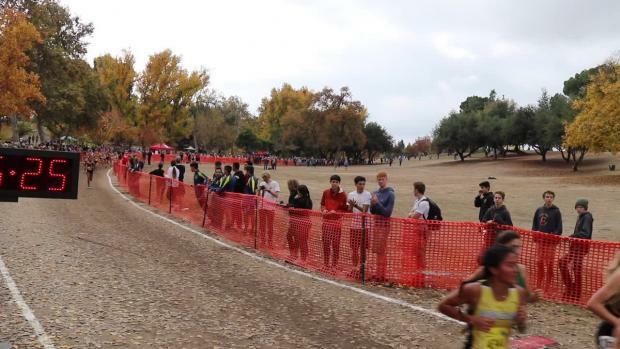 Hwang, who sat out the prelims, was 11th in the section Division II champioship, helping Claremont to a third consecutive section title. 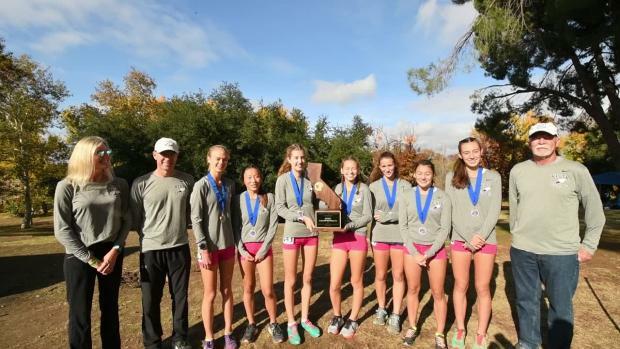 On Nov. 24, Hwang will take the line at the State Championships for the fourth year in a row with the two-part goal of a third consecutive State title and a second consecutive bid to compete at Nike Cross Nationals. 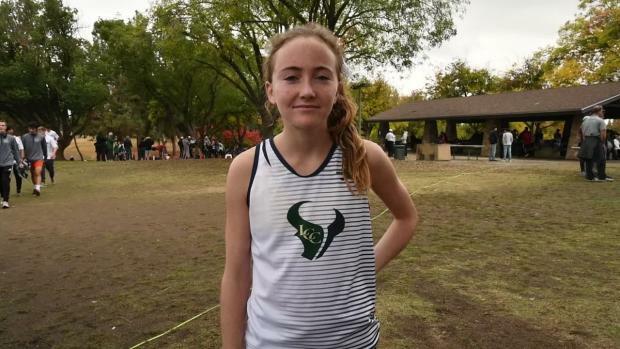 La Costa Canyon senior Kristin Fahy won the Division II title at the CIF-State Championships on Nov. 24 at Woodward Park in Fresno. 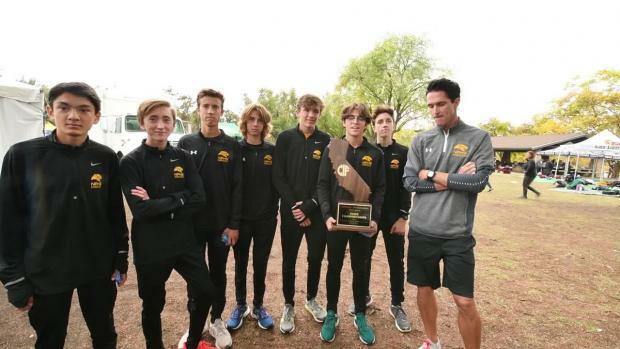 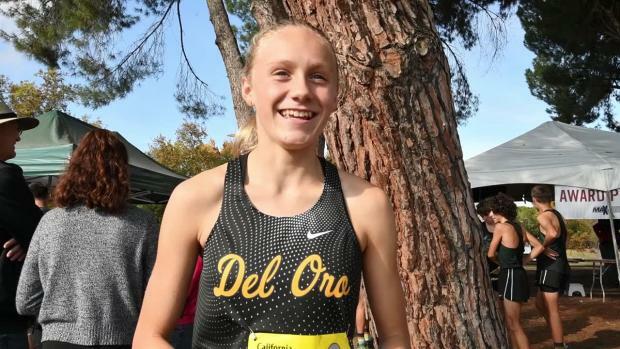 Del Oro freshman Riley Chamberlain won the Division III title at the CIF-State Championships on Nov. 24 at Woodward Park in Fresno. 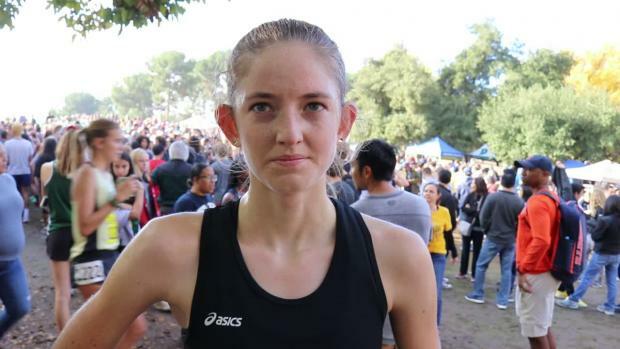 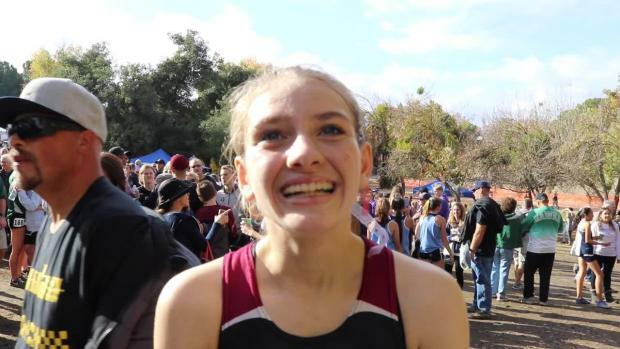 Colleen McCandless placed third in the Division II race at the CIF State Championships while helping her Granada team to a runner-up finish on the 5K course at Woodward Park in Fresno.